Situated in Lagos, this apartment features a balcony with city views. 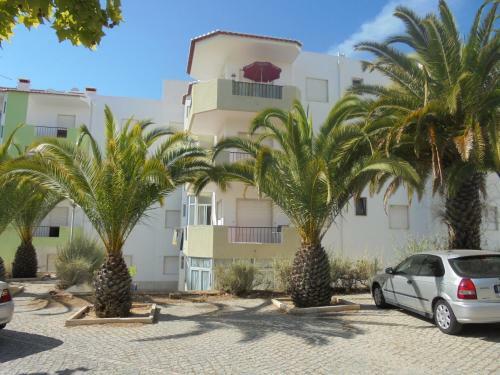 The unit is 1.4 km from Meia Praia Beach Lagos. There is a dining area and a kitchen. Towels and bed linen are offered in this apartment. Rua Joaquim Victor Correia Vilarinho, Lote B2, 2º dto. 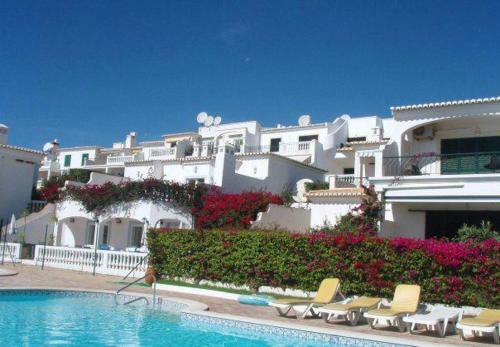 Quinta dos Caracóis features panoramic views overlooking the Bay of Lagos and Praia da Luz. It offers an outdoor pool and apartments with a well-equipped kitchen and a furnished balcony. 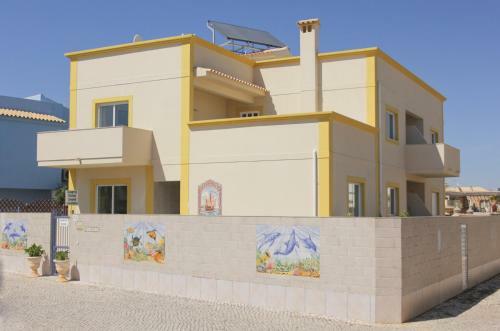 Apartamentos Oliveira features accommodation in apartments located in the Lagos centre. Meia Praia Beach is 10 km away, while Dona Ana Beach is at a 1.5 km distance. Each apartment comes with a living room with sofas and a flat-screen cable TV.